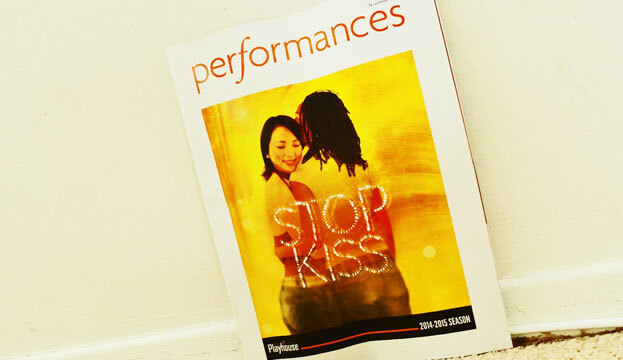 Wasn’t sure what to expect when I saw the promotions for the play, Stop Kiss at the Pasadena Playhouse but being the theater buff that I am, I was open to giving it a try… Especially since Goldstar was promoting discounted tickets! Without giving too much away, it’s the love story of two women in New York City and the harsh reality of what happens when the ignorance of our society gets full of itself. The leads, Sharon Leal (known for her role as Dianne in Tyler Perry’s ‘Why Did I get Married’) and Angela Lin, had great chemistry. I became an instant fan of Angela Lin, who plays Callie, as she was both hilarious and engaging throughout the entire play. The story takes us through the journey of these two straight women and the emotions they go through as they accept being more than just friends. 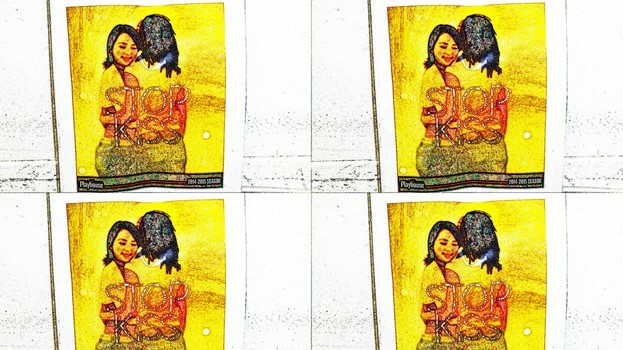 The play takes place in a time when being two women in love is not accepted. Not to ruin the plot but let’s just say these two women end up facing the consequences of a disapproving society. The acting was so well done. I laughed when I was supposed to and cried when the sadness of their reality overwhelmed the audience. Everyone had a distinct character that engaged us to the point that hat after 90 minutes you didn’t realize there was no intermission and you still wanted it to go on. 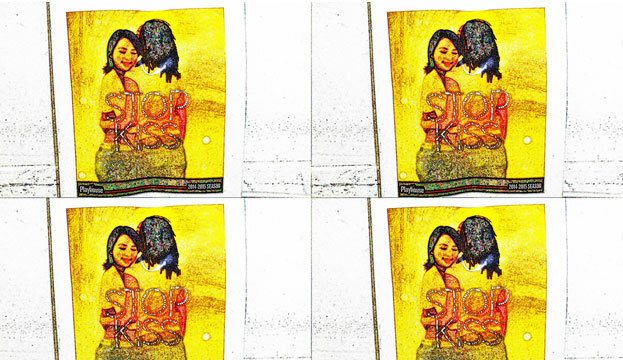 Stop Kiss is at the Pasadena Playhouse for TWO MORE DAYS (November 4 – 30, 2014). Get your Tickets!